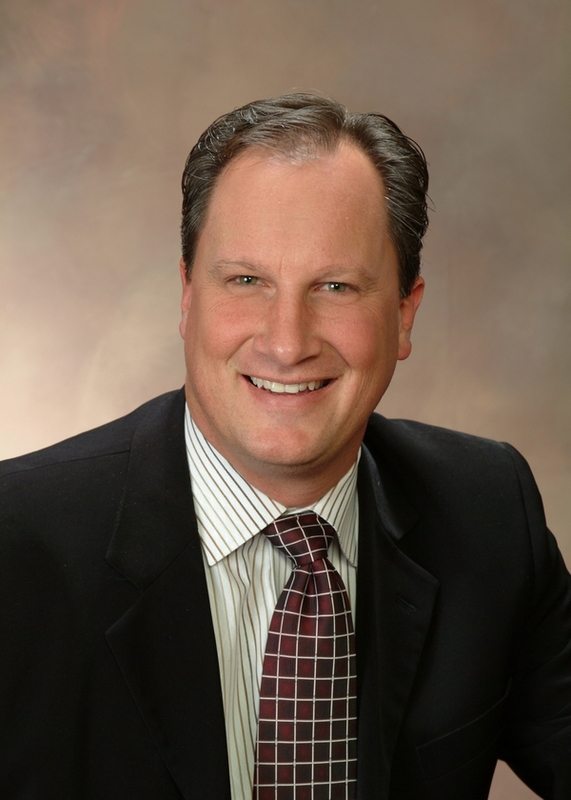 Dr. Stace D. Lind started Heritage Dental over 20 years ago in Centennial, CO where the foundation of his entire practice is caring about people and providing care for anyone who needs it. Stace is the founder and Owner of Heritage Dental, P.C. and came home to Colorado where he had attended High School at Arvada West. Prior to practicing here in Colorado Dr. Lind had obtained advanced education in Endocrinology, Anatomical Scientific studies in diabetes, and in Dental Materials Research. Clinically Dr. Lind has excelled by completing his dental school requirements a year early and with one other student sent to obtain advanced clinical surgical work at the VA Hospital, restorative dentistry at St. Johns Mission clinic, and pediatric care at the Children’s Clinic in Bowlingreen, Kentucky. Stace has aquired his Felowship and Mastership in the Academy of General Dentistry, and in addition to maintaining a full service private practice, he travels the world teaching, lecturing and mentoring. Stace is grateful and fortunate to have such a wonderful team at Heritage Dental . "Each of my team members are equally committed to providing the best in dental care. We are consciously engaged in continued education, the latest in technology and materials, our patients and our office". From simple to complex dentistry Stace and his team are able to help each patient at their point of need. Heritage Dental is not owned by any group, corporation or business interest, but rather a true family practice where our patients and our team function as family. We will not compromise quality care for using substandard materials, quick fix, McDonalds drive-thru care, or inadequate treatment. Our goal is to provide optimum lifetime oral care, and we benefit when our patients are cared for the way you would want your own family to be cared for. JAMIE ~ BUSINESS COORDINATOR ~ Jamie has over 14 years of experience in dentistry, patient relations, customer service and practice building. With advanced training in such areas as insurance billing and office management, we can assure you that your experience with her will be seamless and enjoyable. Her caring demeanor and passion for dentistry are evident in the way she helps everyone. She is also an administrative assistant to the Colorado AGD and Colorado MasterTrack.